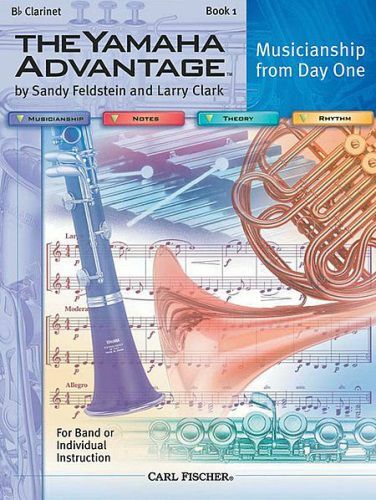 The Yamaha Advantage method is the first band method to create a supplemental online community to enhance the learning experience of students. The web site is designed to help students improve their musicianship and assist teachers in the implementation of this method, but most of all it is designed to be fun. The following link will take you to the play along tracks and downloads for Book 1. Be sure to explore the buttons at the top of the Yamaha Advantage page for supplemental materials, games and more information about this exciting method.